Westing Bridge LLC is a family-owned business that was started by four brothers. 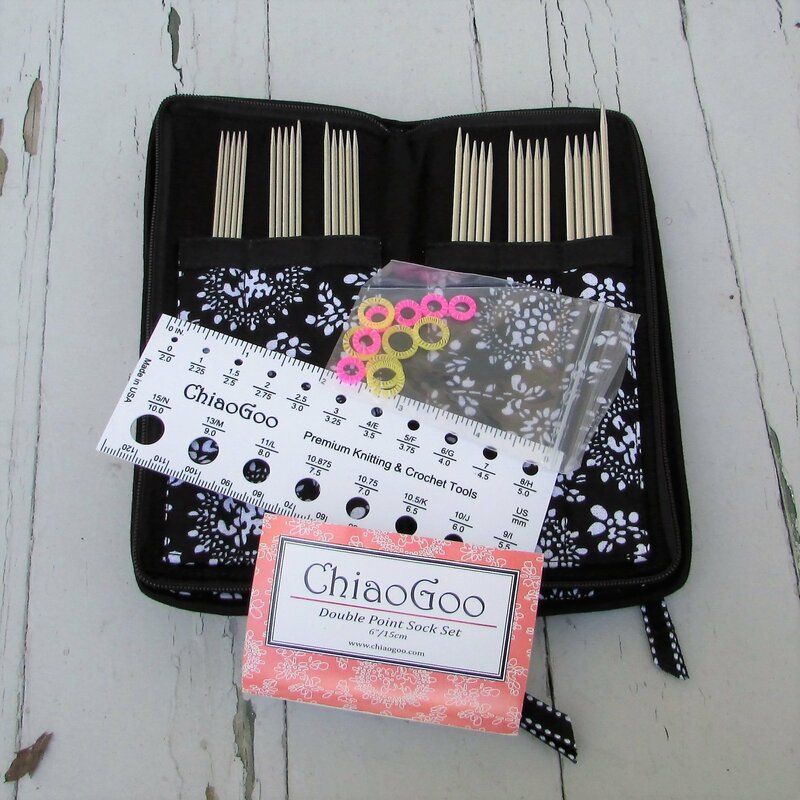 Its ChiaoGoo brand knitting and crochet tools are designed and distributed in Troy, Michigan. Its manufacturing facility is based in Hangzhou, China. The brothers were born and grew up in Linan, China, “The Bamboo Capital of China.” Demand for the knitting needles originated with their mother. She is an excellent knitter and knit in order to keep her family warm during the long, cold winters. She would often knit extra items and sell them to neighbors and friends to make some extra money for her family of seven. 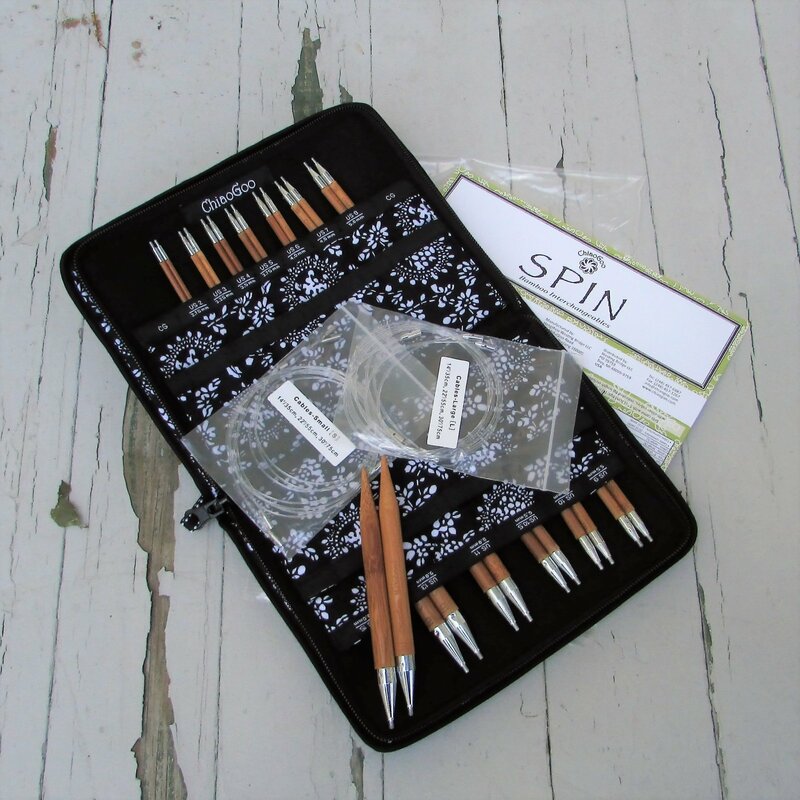 She was the needle “tester” and frequently asked for special needles to meet her needs. 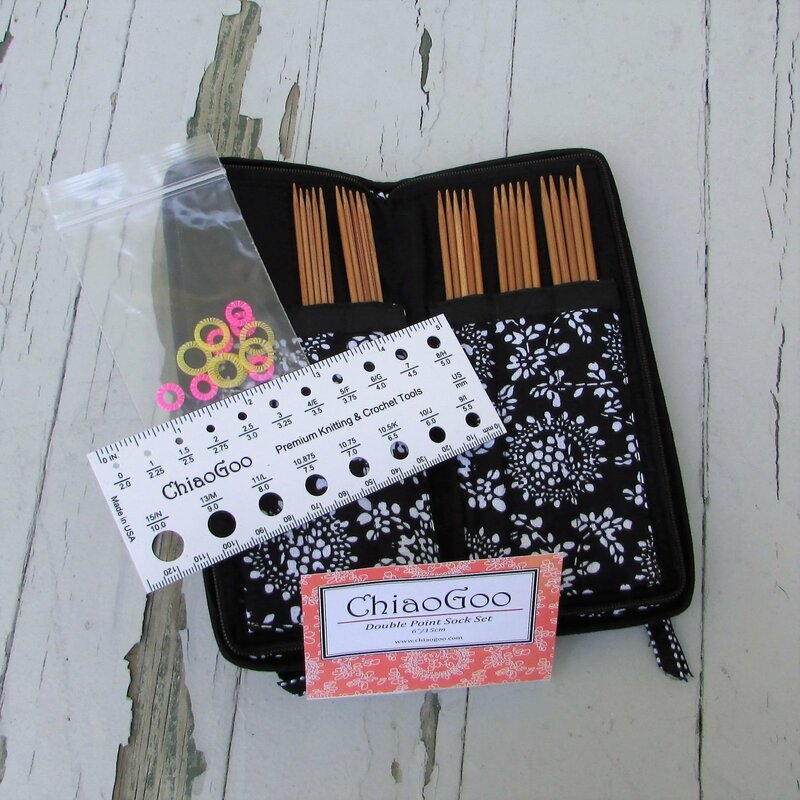 She is the inspiration for the ChiaoGoo brand name, which means “highly skillful and crafty lady.” Today, the business has expanded to become one of the most respected producers of knitting and crochet tools.